All GizROM Team's member are italian, but we don't forget the needs of international users. Here a guide to install our english firmware 1.0.5.60 on Xiaomi Amazfit Cor! This is the first version of our translation, could be not perfect. All suggestions are welcome! Notice: Xiaomi-Huami modified the firmware compression after 1.0.5.60, at now we can't translate a more recent one. Warning: Use this procedure at your own risk and responsability. GizChina.it and GizBlog.it are not responsible for bricked devices and any other problem that may occur. Your warranty will be void if you tamper with any part of your device / software. use your English Translated Amazfit Cor! Thanks for the english firmware it work great but i found one issue that is bothering me. 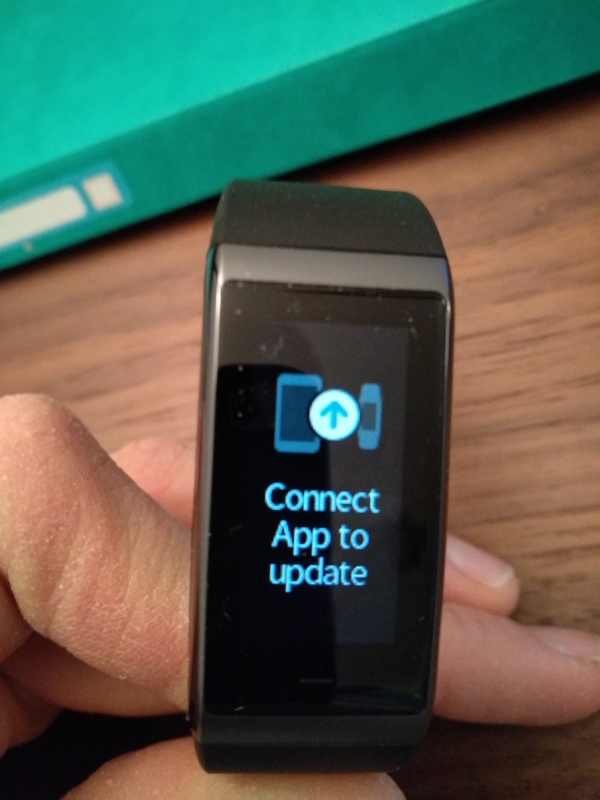 I had try to use newwer version of mi fit app which it force update the device, it can be update and connected to the app but it keep connection require. I think this must be the issue from update the .fw without update/restore .res of Chinese version. Can you upload the original .fw and .res of Chinese version just in case to restore for getting update by mi fit software. Have you used the "fake" version or the normal one of .fw? Ciao Emanuele, perdonami se sbaglio thread o e lingua, ma avrei una domanda da porre relativa alla traduzione in inglese del Cor. Dopo aver provato a lungo il Cor con la traduzione in italiano, un po' per pigrizia, un po' per comodità, ho iniziato ad usarlo in inglese, grazie all'aggiornamento fw ed alla traduzione automatica in inglese apportata da MiFit (non ricordo quale versione in particolare). A febbraio ho aggiornato MIFit e da allora per avere il Cor in inglese sono costretto a tenere il telefono settato in lingua inglese, mentre prima potevo tranquillamente tenerlo in italiano. Adesso se invece imposto la lingua italiana sul telefono, il mio Cor mostra tutta la UI in cinese. - mentre il fw sul Cor è il v.1.0.7.29. Sai se è possibile fare un downgrade in modo da poter avere di nuovo l'accoppiata telefono in italiano e Cor in inglese? Your help will be very appreciated! But if you have the original firmware in chinese I m interested. bad news... after installed v 3.1.5 yesterday, no problem, no automatic update of the firmware. But this morning, after one night, I launch mi fit, and just after synchronisation, firmware update begin again. And problem, my band is blocked, see picture. Hi, have you tried changing phone language to english, and then logout and login Mi account in Mi Fit? Cavolo non capisco come mai, se metto lingua inglese allo smartphone il cor diventa istantaneamente in inglese, ma appena rimetto italiano ritorna in cinese, ho letto che dicevate di forzare il linguaggio con gadget bridge, purtroppo però non riesco ad associarlo a gadget bridge, o meglio è già associato ma non riesco più a collegarlo. Buon pomeriggio! 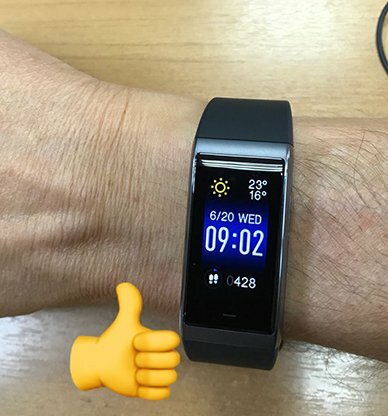 Scusa se conosco il soggetto e il cambio di lingua, ma ho un problema con il mio Huami Amazfit Cor quando stavo aggiornando la versione a cui non importa più. Ti sarei grato se potessi aiutarmi. Ciao, sembra che qualcosa sia andato storto durante il flash. Il Cor è riconosciuto in qualche modo da Gadgetbrige? Something went very bad, can you connect your Cor to Gadgetbridge? Grazie per l'attenzione, sono riuscito a risolvere il problema e funziona perfettamente.